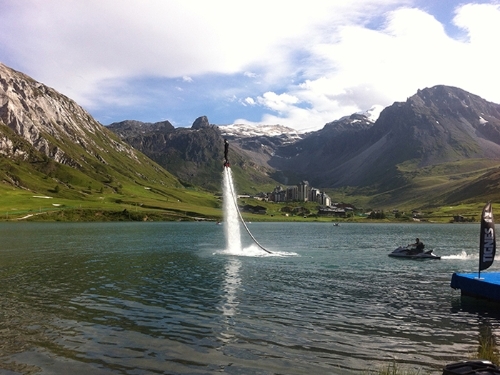 Hostel 823 is a ski hostel that is located in the heart of Tignes Le Lavachet. 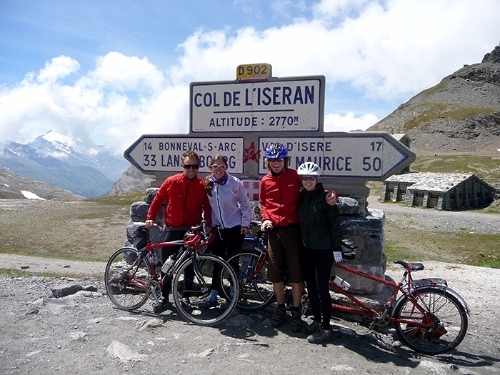 With flexible nightly rates available this is a great choice for flexible ski accommodation. 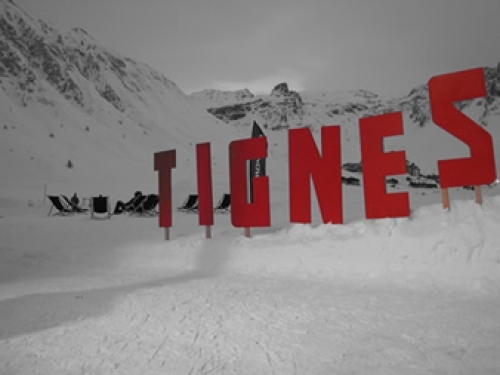 Hostel 823 is a ski hostel that is located in the heart of Tignes Le Lavachet. 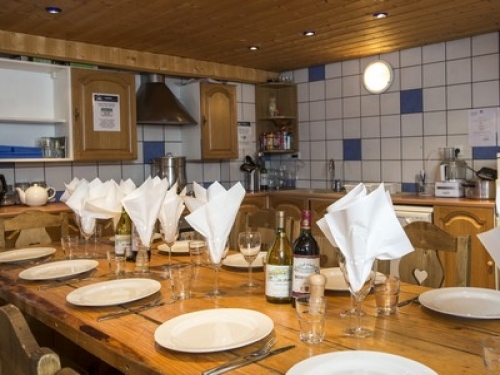 The Lodge accommodates up to 19 guests. 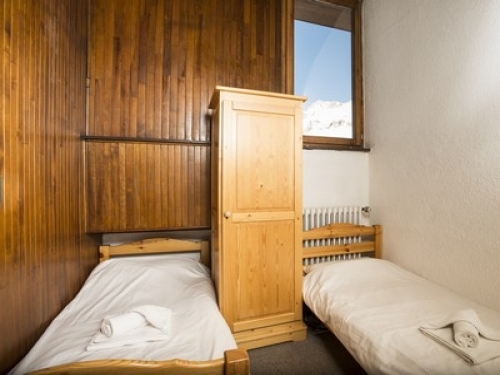 This is the only hostel style accommodation in Tignes centre. 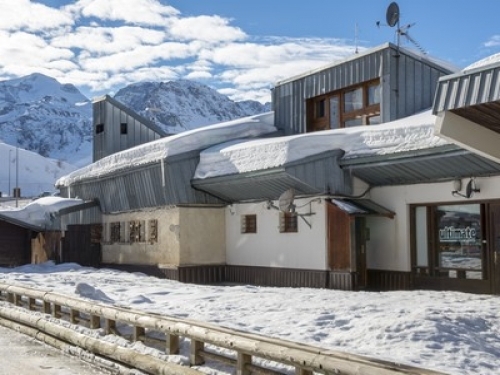 This is ski-in, ski-out accommodation offered at a value price. NEW from WINTER 2017-2018 - There is now an extended living area in the Lodge, which was previously the Ultimate Snowsports Office *. 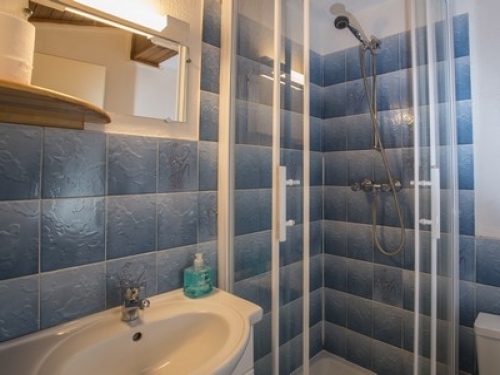 To be able to accomodate larger groups, there are also additional beds in Rooms 1 and 2. The Lodge now comfortably sleeps up to 19 people. Breakfast and a 2 course evening meal are included in the deal, and there is free tea and coffee all day long. 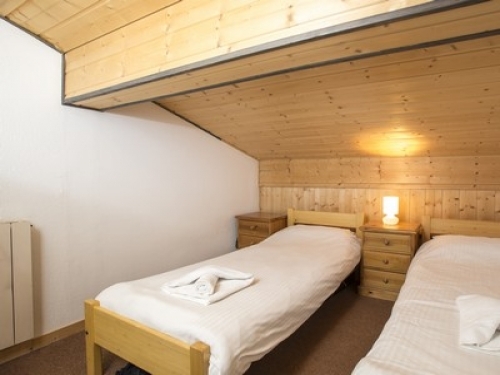 The Lodge is even available to book on a nightly basis. There are a variety of great bars, restaurants and shops in Le Lavachet, which are all within a stone’s throw of the Lodge. Even the bakery and the bus stop are next door! 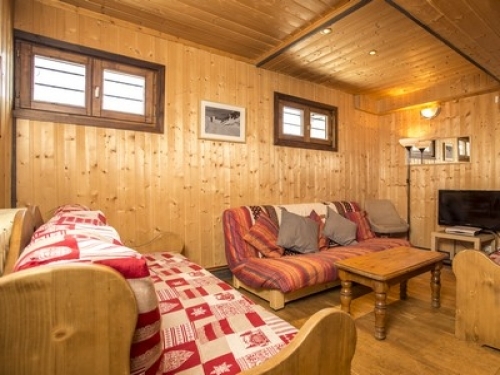 The lodge is situated right in the centre of Le Lavachet. SKI-IN SKI-OUT - From the Lodge, cross the road, and get straight onto the slopes. 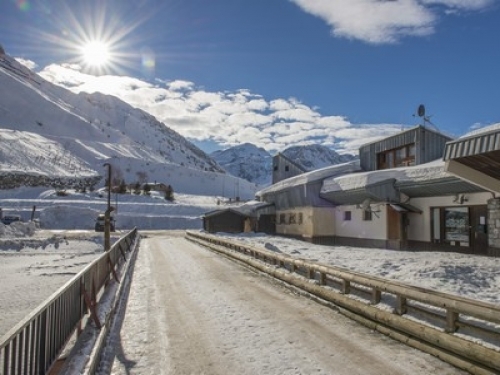 Ski/ride straight back to the Lodge at the end of the day Typically Sat-Sat arrivals however there may be fluctuations based on short breaks and seasonal dates. Please contact us.